. 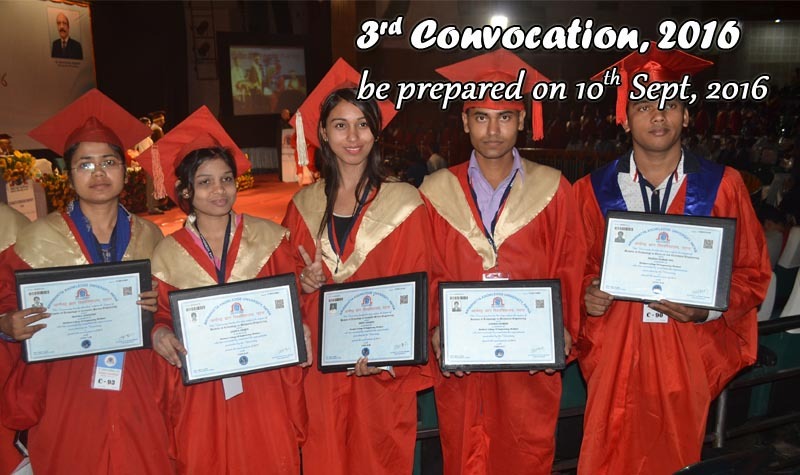 : 3rd Convocation 2016 - Aryabhatta Knowledge University :. 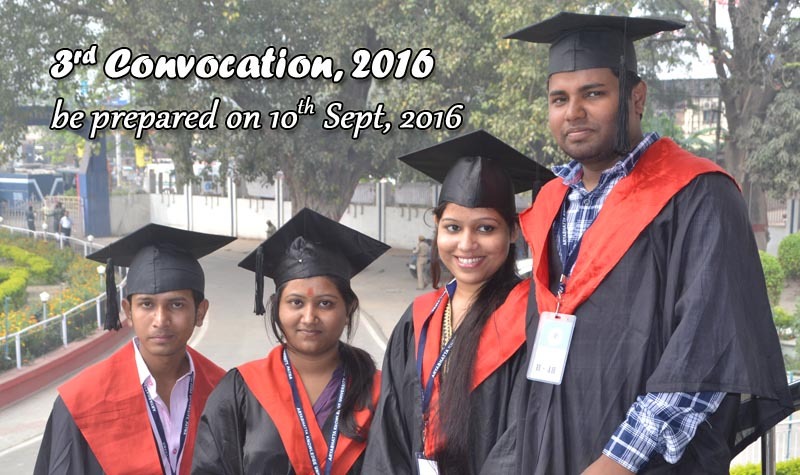 Aryabhatta Knowledge University, Patna conducted its 3rd Convocation 2016 on 10th September, 2016 for all the pass out graduate/post graduate students of Session 2015-16. This time University has decided to have our own Indian Dress Code for Convocation i.e. White Kurta-Churidar Pyajama-Nagra Shoe with Indian Traditional Turban & Shoulder Scroll. 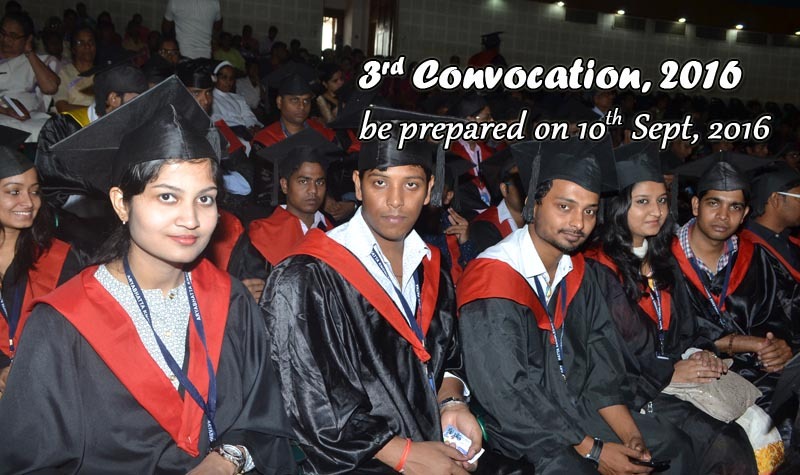 The Rehearsel of the Convocation will take place on 9th Sept, 2016 5:30 PM onwards. All recipients must attend the rehearsel to make the function successful.